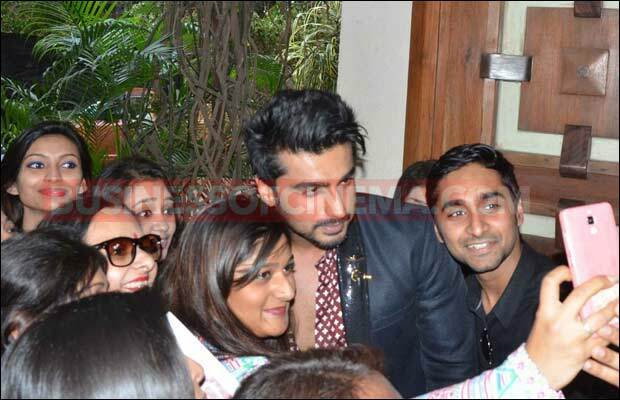 Home BOLLYWOOD Photos: It’s Not Ranveer Singh, But Who Is Arjun Kapoor Bromancing? 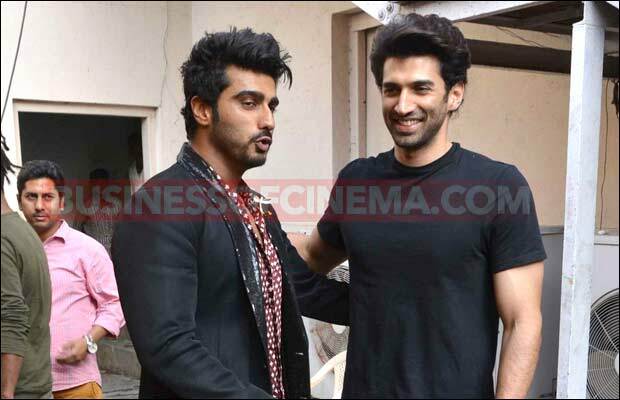 Photos: It’s Not Ranveer Singh, But Who Is Arjun Kapoor Bromancing? 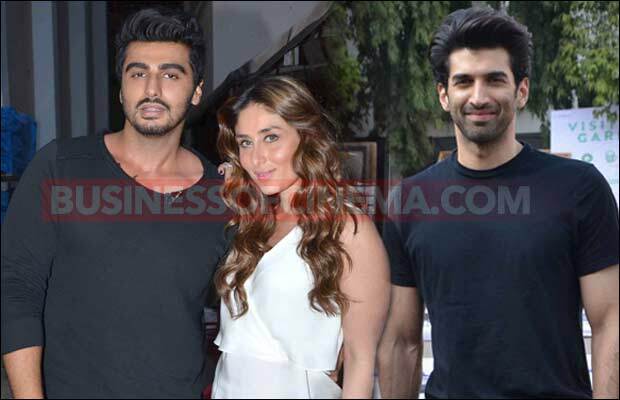 [tps_footer]Bollywood stars Kareena Kapoor Khan, Aditya Roy Kapur, and Arjun Kapoor were spotted at Mehboob studio recently. 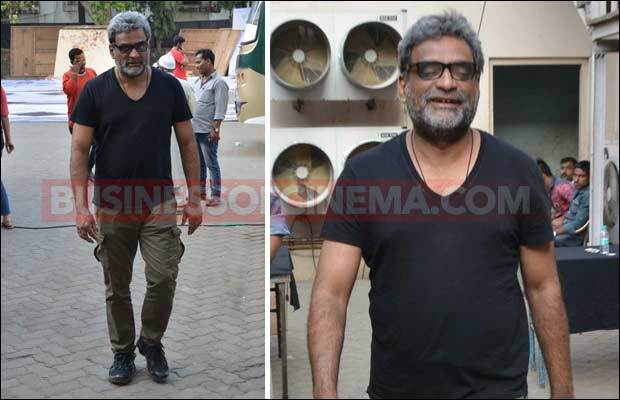 All the three stars were spotted promoting their upcoming respective films. 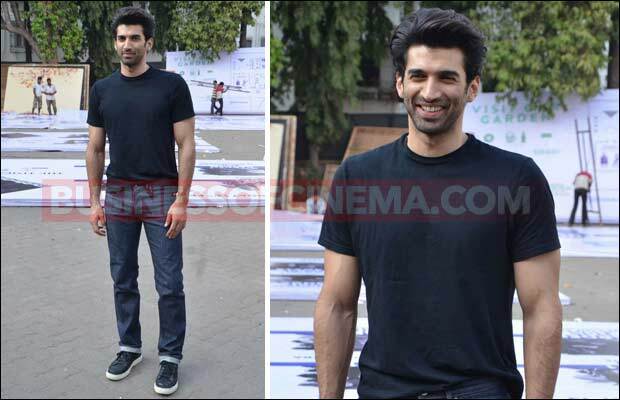 While Kareena Kapoor Khan and Arjun Kapoor were here for their upcoming film Ki and Ka, Aditya Roy Kapur was promoting his film Fitoor. 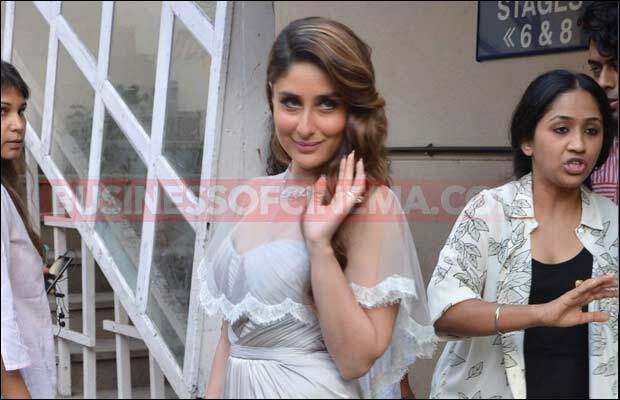 The very beautiful actress Kareena looked breathtaking wonderful in her two different outfits for magazine shoot. The actress later joined Ki and Ka co-star Arjun for their film’s promotion. Previous articleWatch: Sidharth Malhotra Or Fawad Khan- Who Will Alia Bhatt Go On A Date With?